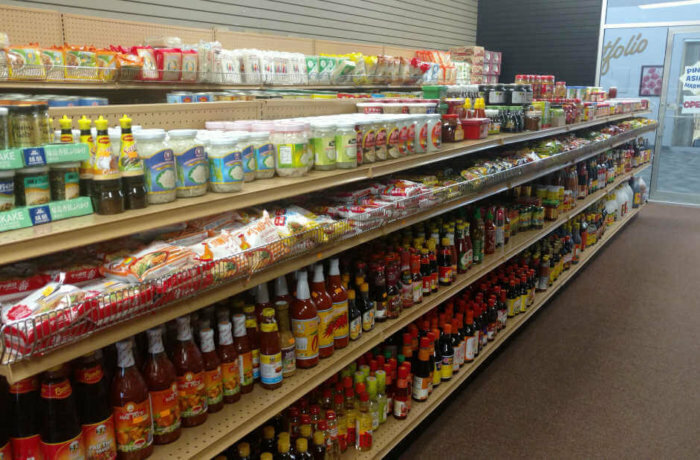 We are selling Asian foods, noodles, rice, spices, canned goods, frozen fish and fresh produce. Bringing Asian food to Northern Iowa. Especially Filipino food. Mmmm, Masarap!